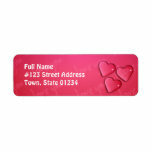 Heart graffiti with wings for teen girls. 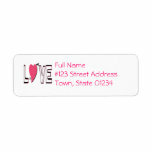 Love font return address label. 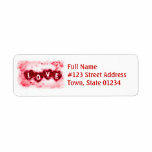 Love letters return address label. 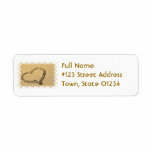 I love you design return address label. 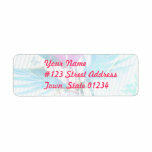 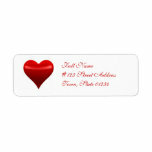 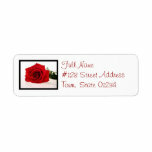 Long stem red rose return address mailing label.